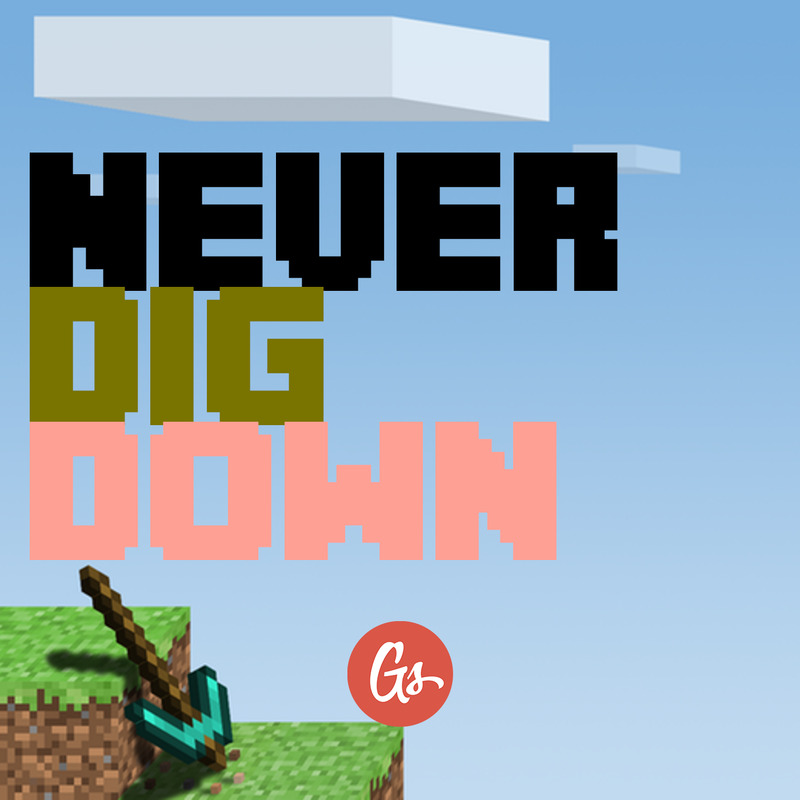 They say to write what you know, so I wrote a book about Minecraft. Well, part of a book about Minecraft. Saying you know all of Minecraft is pretty presumptuous. I left the mojang office for the last time, and didn’t properly say bye because everything is strange. An Eye of Ender (or Ender Eye) is a craftable item used to locate and activate End portals within Strongholds. An Ender Pearl is an item which is used to teleport. Endermen are unique neutral mobs that can teleport. An End Portal (sometimes called Ender Portal) is a naturally occurring structure that is used to travel into The End. It can only be found in strongholds, and consists of 12 End Portal blocks, organized into a horizontal ring shape five blocks square. Each frame block requires an Eye of Ender to activate the portal. The End is a dimension with a stark, empty plane containing a single floating planet-like island made of a unique material known as end stone, dotted with obsidian pillars. These islands float in the Void. Silverfish are small, bug-like hostile mobs. Ocean Monuments are naturally generated underwater structures that appear in deep oceans, sometimes intruding into nearby regular oceans. Monuments are inhabited by guardians and up to three elder guardians. Prevents the oxygen bar from decreasing and slightly increases visibility while underwater. The CPU built with redstone circuitry can load code into its RAM and even print results on a screen. a CPU i made inside Minecraft. in this video, my minecraft CPU runs a program i wrote for it that divides two numbers given by the user. The Diamond Age: Or, A Young Lady’s Illustrated Primer is a postcyberpunk novel by Neal Stephenson. It is to some extent a science fiction bildungsroman or coming-of-age story, focused on a young girl named Nell, and set in a future world in which nanotechnology affects all aspects of life.